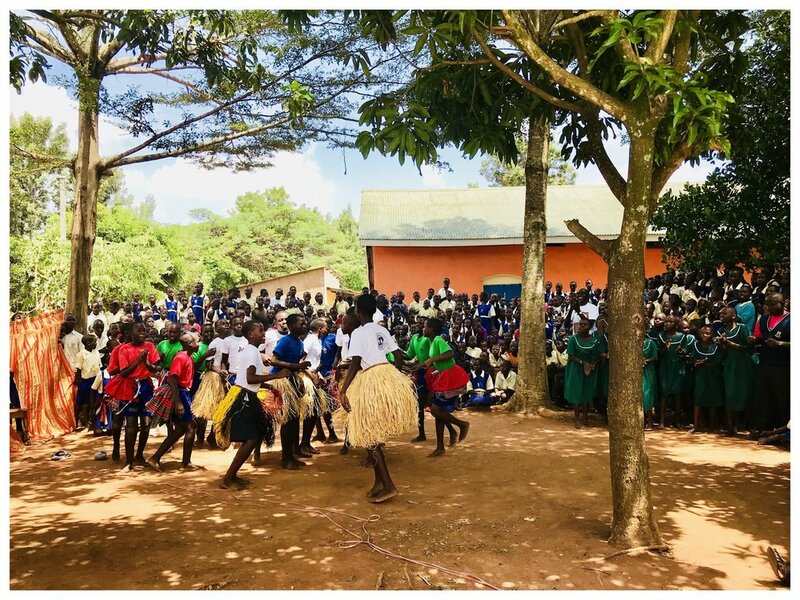 The Theater Arts Project (TAP) has been working with the Pallisa Primary Girls School since June 2018. Classes take place once a week in the evening. Classes are taught by Simon Okello. For more information, please feel free to contact us.